Fair breakfast prices. Train station is close. Great shopping. Clean rooms. With a stay at Toyoko Inn Okayama-eki Higashi-guchi in Okayama, you'll be minutes from Momotaro Statue and close to Oriental Museum. 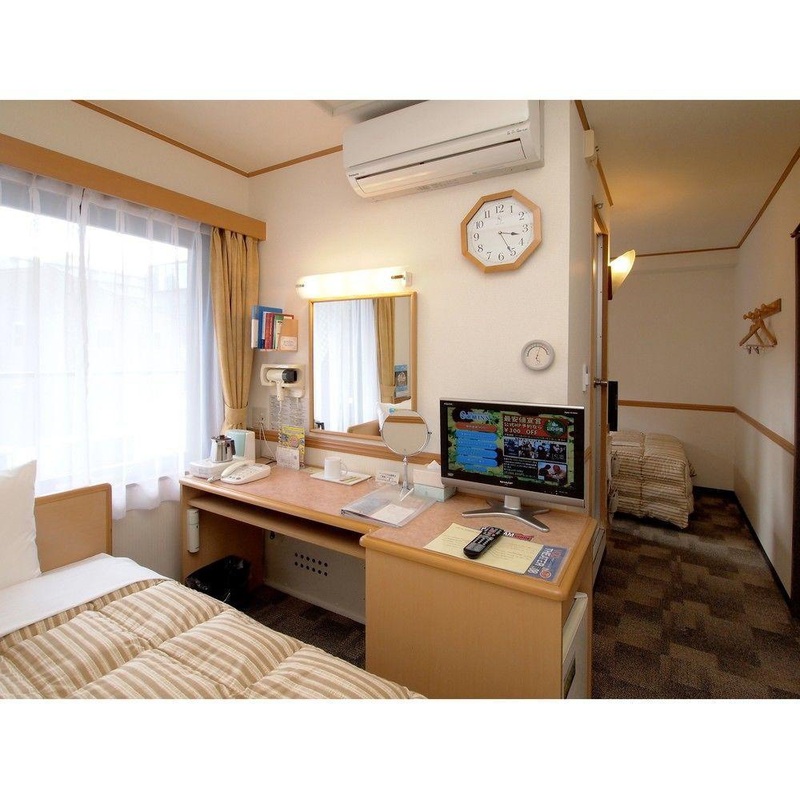 This hotel is within close proximity of Notre Dame Seishin University and Okayama Prefectural Museum of Art. Make yourself at home in one of the 216 air-conditioned rooms featuring refrigerators and flat-screen televisions. Complimentary wireless Internet access is available to keep you connected. Bathrooms with shower/tub combinations are provided. Conveniences include safes and electric kettles. A complimentary breakfast is included. Self parking (subject to charges) is available onsite. Close to JR station. Train next door. Good location. Good sized single beds. Room: Nice. Clean room.